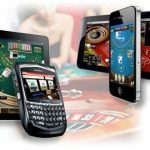 Online casino sites are a competitive bunch, and have to earn players loyalty by delivering bigger bonuses, more interactive real cash games, and the best top slots entertainment. 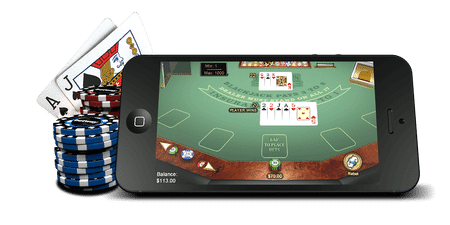 Nektan is one such online casino game developer that’s constantly upping the ante to give players an even better online gambling experience. 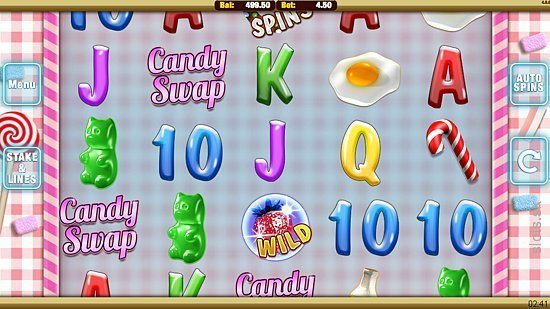 Candy Swap on Slot Fruity is one such sweet online slot treat – play yourself for free and see how delicious winning can be! 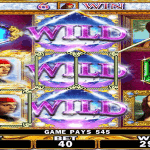 This mobile online casino game on Slot Fruity, has five reels and nine paylines. The minimum bet for each line is 0.01p while the maximum is £1. 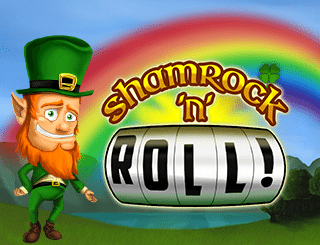 Players are allowed to place bets for as many as 50 coins per line hence the maximum bet is £450 per spin. 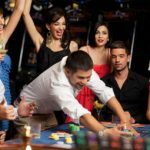 The maximum number of coins that can be won per spin are 2,500x the amount wagered. There is a pay table which can be accessed from the main menu. This feature enables you to see your winnings from specific symbols. The game is themed around a sugary setting which will keep you salivating all day long. 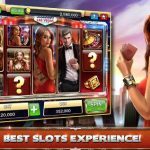 Does the online slot game have any special features? The wild symbol of this mobile online casino game of Slot Fruity is a Strawberry Logo. The icon has ‘Wild’ written at the bottom. It replaces all other symbols apart from the scatter symbols. This symbol has no separate payoffs hence expect the highest jackpot online real cash winnings from it. The Chocolate logos represent the scatter symbols in the game. The scatters are responsible for activating the free spins bonus round. With at least 3 of them, you have a ticket to the world of free spins games where you can keep what you win. 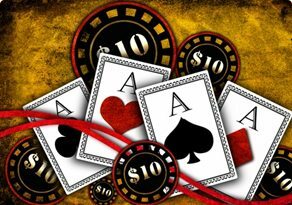 The Free spins bonus round in this online casino game is activated with three or more scatter symbols. There is a spin button used to start the free spinning. 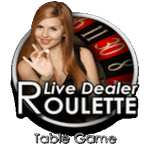 Candy Swap allows players to win an unlimited number of free spins if they spin the reels correctly, and if you’re lucky, you can obtain gigantic wins from this round. 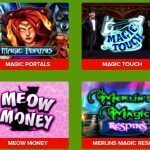 How Much Can Players Earn by Gambling Online & Playing Candy Swap? At a maximum spin of £450, you could win up to a staggering £250,000! There is also a bonus round which is unlocked by two golden strawberry symbols. Any winnings from the bonus rounds are added to your payouts. The game has an RTP of 96.34% which is pretty awesome. 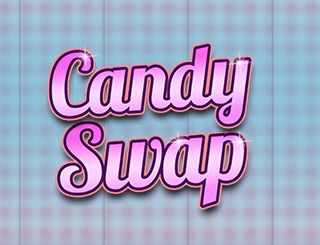 There is also an option of playing Candy Swap free online casino game no deposit required at Slot Fruity if you’re just in the mood for playing some slots for fun!